* Our bridal package includes in salon bridal trial, as well as wedding day services! 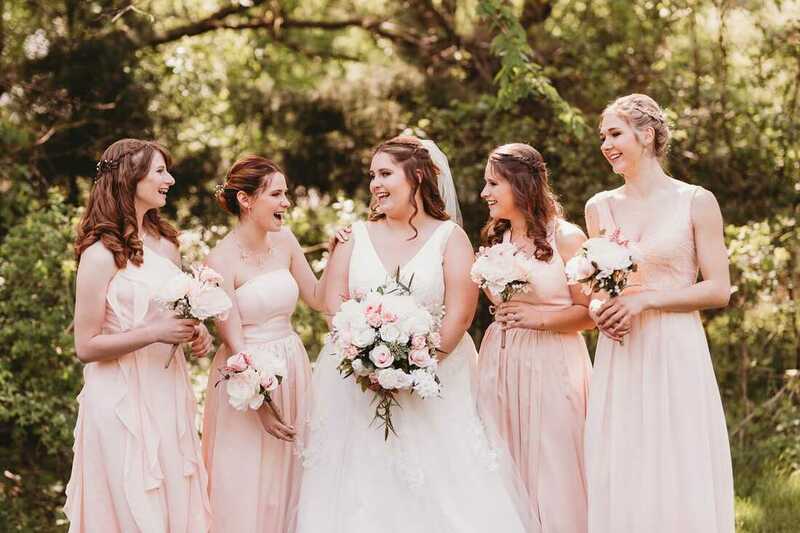 * Hair styling service for the bridal party, mothers, and maid of honor. 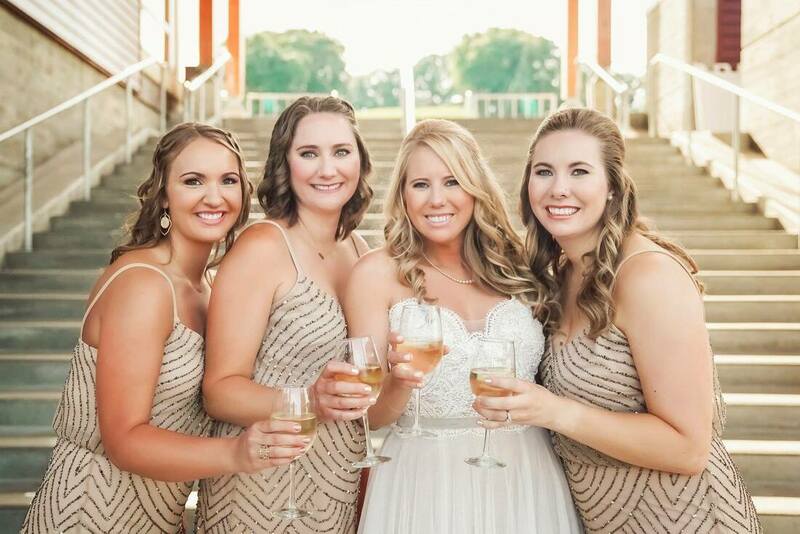 *Blowout styling or just curling service for the bridal party, mothers, and maid of honor. * Hair styling for young ladies (ages 12 and under). *Hair styling for the Groom and Groomsmen. *A $100 deposit is required to secure your wedding day. This will go towards your Bridal package! *A $470 minimum is required for on-site wedding day or on-site services. *Have a smaller wedding party that doesn't meet the on-site minimum? 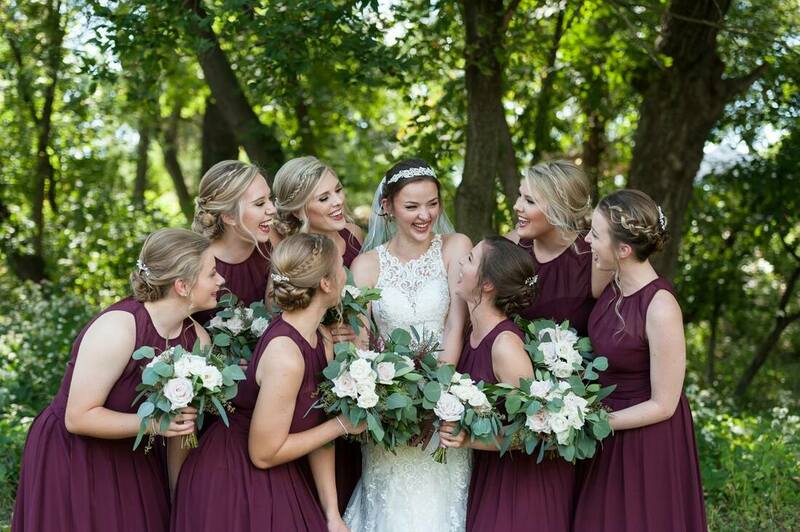 Contact me to bring your wedding party to my Eden Prairie salon. Exceptions may apply for weddings off season, and Sundays weddings! *Travel fees may apply depending on your location. 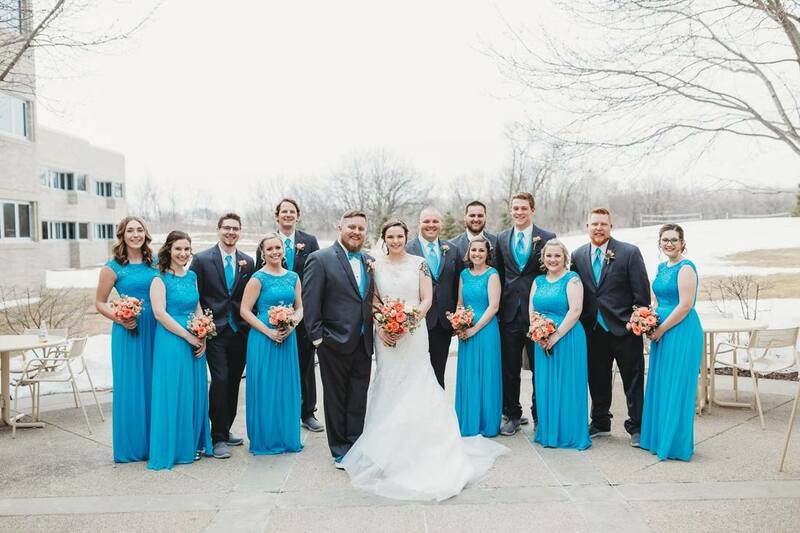 Click here for list of WEDDING VENDORS we love!